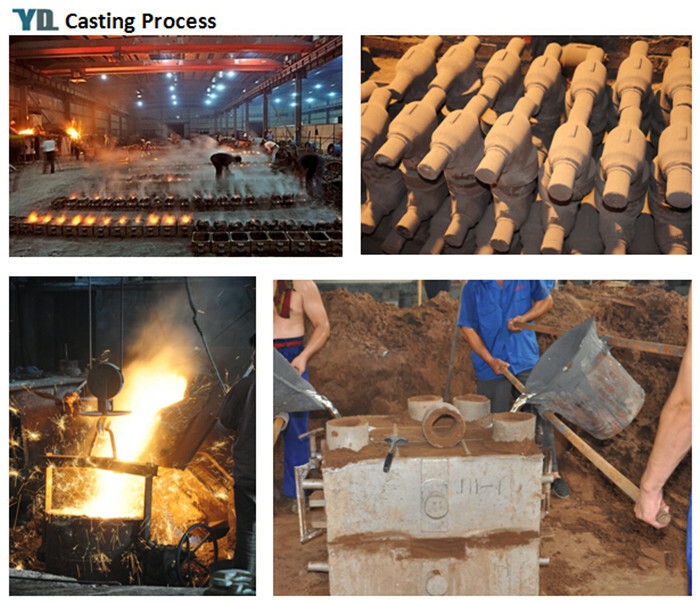 Our products include all kinds of castings to be made of ductile iron, grey iron and aluminum. 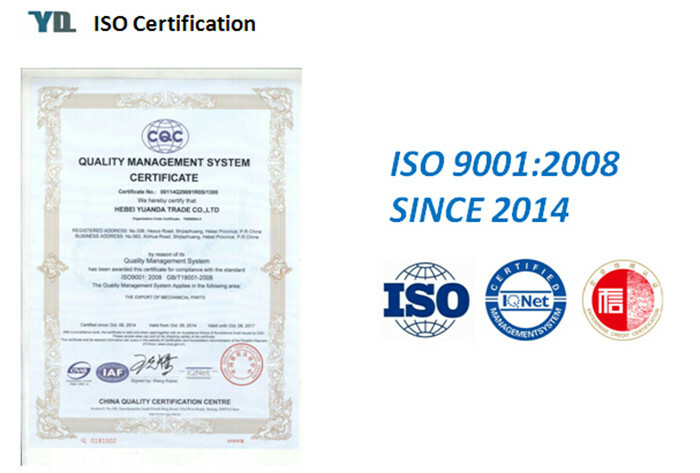 To make these parts according to the customers' drawings, we have relative suitable production craft and equipments, such as resin sand, sand mould, die casting equipments, hot core boxes, lost-wax, lost-foam and so on. 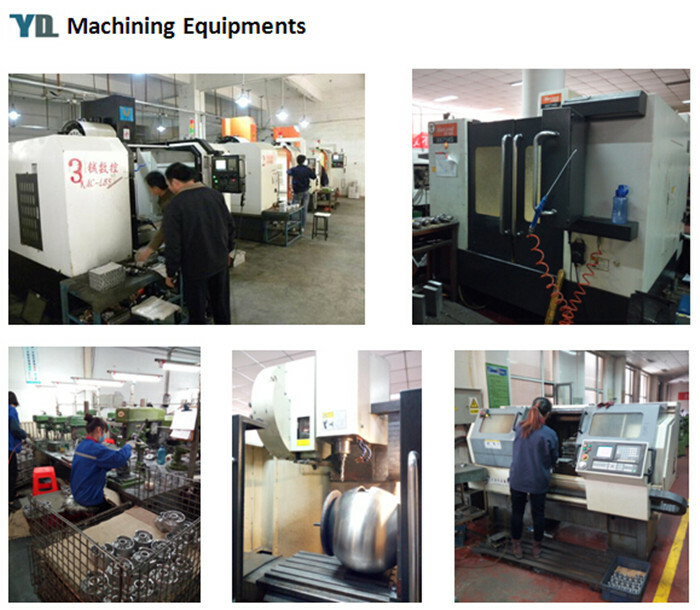 We can also machine the casting products. 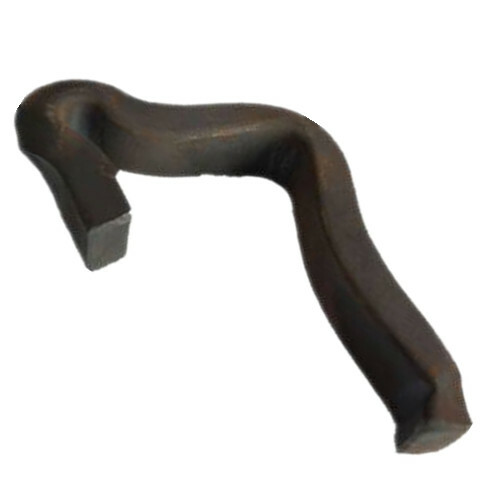 We can provide various railway iron castings, such as Railway Anchors, Tie Plates, Railway Fastening Clamps and Rail Track Shoulders. Shot blasting, Sand blasting, Painting, Galvanizing etc. 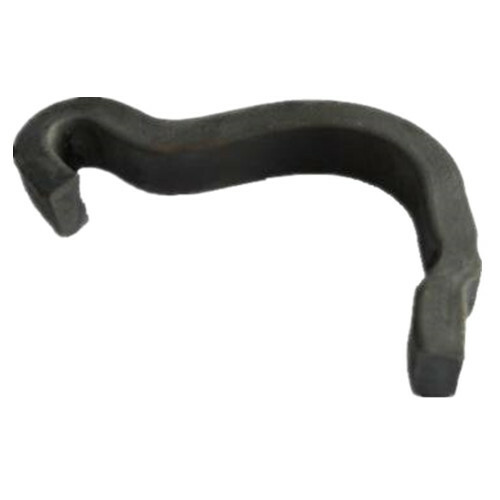 Looking for ideal Rail Track Sand Casting Railway Anchor Manufacturer & supplier ? We have a wide selection at great prices to help you get creative. 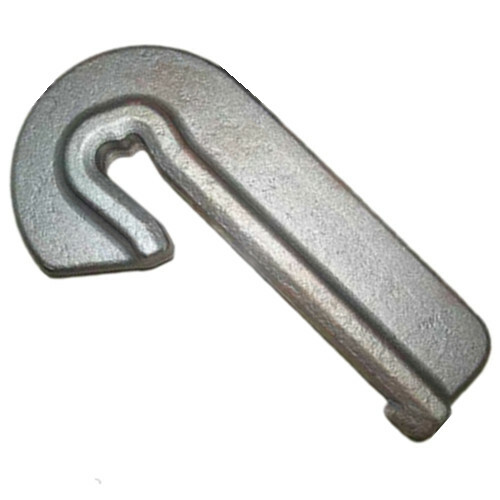 All the Railway Fasteners Casting Rail Anchor are quality guaranteed. 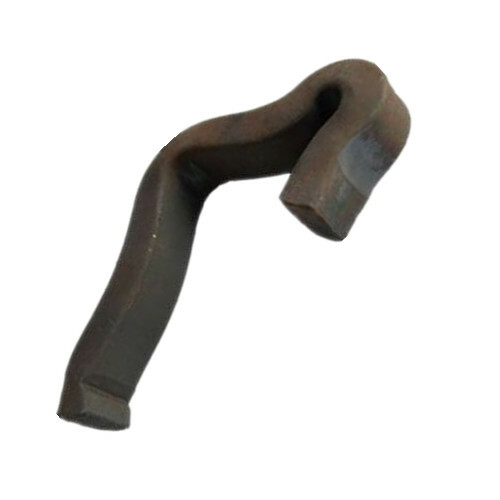 We are China Origin Factory of Railway Industrial Construction Anchors. If you have any question, please feel free to contact us.